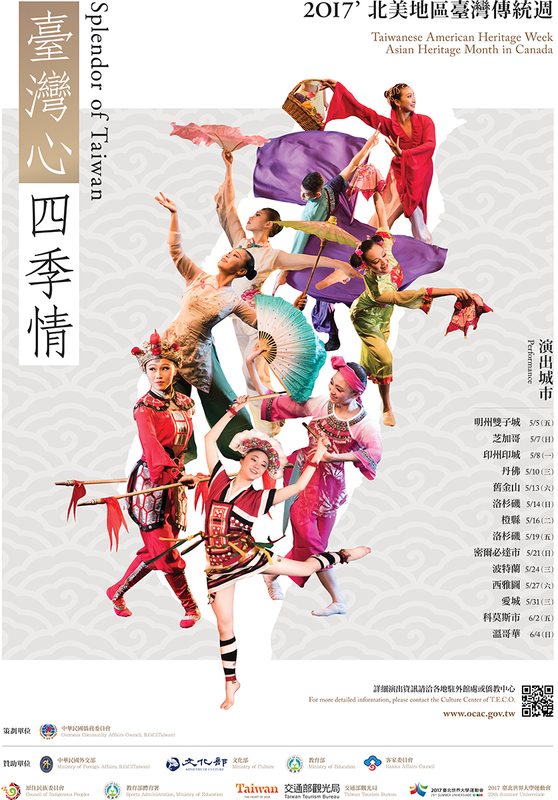 To celebrate Taiwanese American Heritage Week, a dance troupe from Taiwan will be performing "Splendor of Taiwan" in Westmont on May 7, 3 p.m. at Westmont High School Auditorium, 909 Oakwood Drive, Westmont, Illinois. This free event is open to the public and entertaining for all ages. The performance is free to the public and everyone is invited to attend. For more information regarding the event, please contact Communications Director Larry McIntyre at Lmcintyre@westmont.il.gov or 630-417-0280.